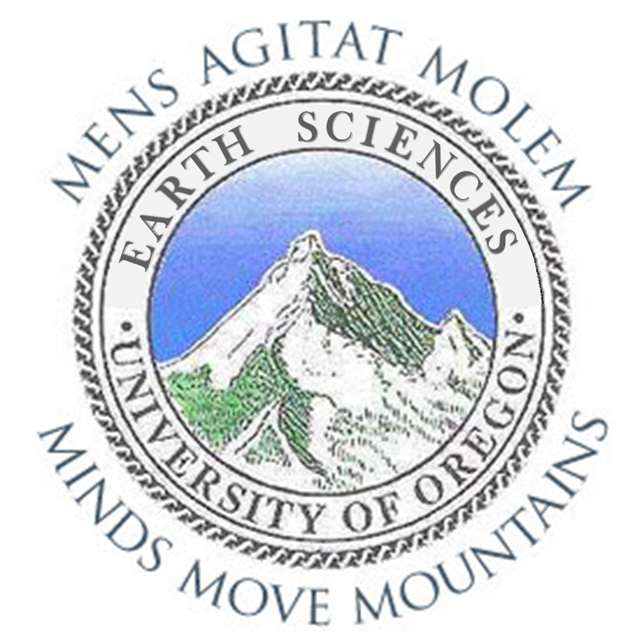 Talks are on Wednesdays from 4:00 to 5:20 pm in 110 Willamette Hall. Our own Professor Doug Toomey’s work with the Pacific Northwest Seismic Network on the earthquake early warning system is featured in the news! See the full Register Guard article here. Our own professor Greg Retallack discovered this toe bone in Central Oregon – an unusual find! Read the Around the O story here. Our own postdoctoral scholar Colin Meyer and professor Alan Rempel delve into the physics relating to glacier movement and friction. See the Around the O story here. Continuing work by our own Doug Toomey and his team at the Oregon Hazards Lab are moving closer to a public early-warning system for hazard events in the Pacific Northwest. See the Around the O story here. Our own Josh Roering is elected a 2018 AGU fellow for his work on landscape evolution and earth surface processes! See the Around the O story here. Our own professor Ray Weldon and doctoral candidate Tyler Newton provide data models used to help predict sea level rise for a UW project. See the Around the O story here.